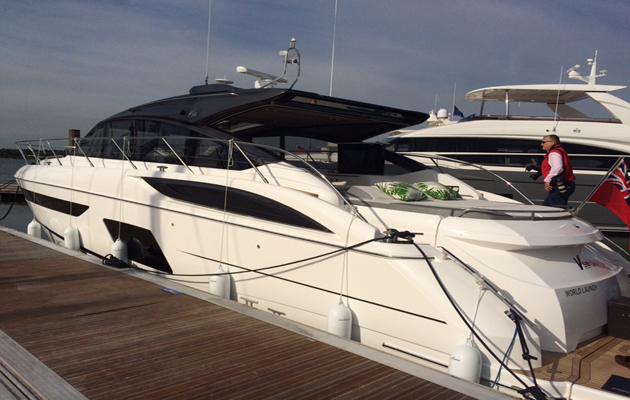 You are here:Home » Posts tagged "Princess Yachts"
Motorboat & Yachting: Princess Yachts has announced line-up of eight models at the 2016 Swanwick Marina Pre-Season Boat Show. 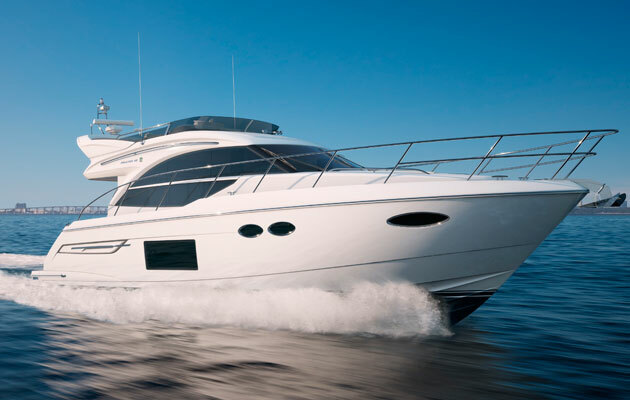 The line-up for the 2016 Swanwick Marina Pre-Season Boat Show is starting to take shape, and it looks like Princess Yachts is going to steal the show with extensive line-up of eight models from the current collection with the most notable, Princess V58 Open. The largest model in the Princess collection will be the Princess 98MY, while the Princess 56 will be the smallest new model on display at Swanwick Marina from March 5-6, with free entry and ample on-site parking. Yachting & Boating World: New chairman Antony Sheriff joins shortly after Princess announced it would cut 350 jobs. Antony Sheriff will take over from Philippe Mellier at Princess who will remain on the board of the Princess holding company. Antony Sheriff used to work for McLaren for a decade but he took the carmaker to court following his resignation in 2013. Antony Sheriff joins Princess just weeks after it was announced that it would cut 350 jobs as part of a company restructure. Princess employs around 2,000 at its headquarters in Plymouth on the UK’s south coast, and said the cuts would affect the back office, development and production divisions. 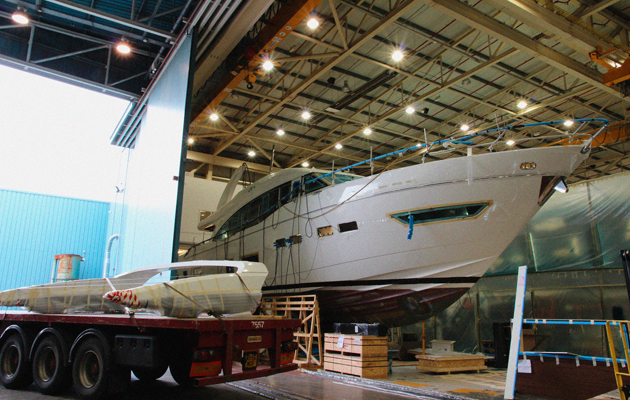 Princess is launching new yacht models in 2016 despite its economic troubles. In a statement about the management change, managing director Chris Gates said: “It was an absolute pleasure to have worked with Philippe Mellier over the past year as he was really passionate about the brand and product and I thank him for all of his efforts. Motorboat & Yachting: The Plymouth-based boatbuilder has confirmed that it will be bringing the new Princess 75 to the London Boat Show. 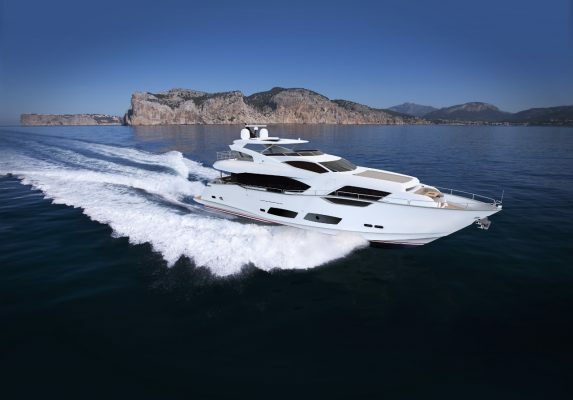 Princess Yachts has announced that it will be bringing the new Princess 75 to the London Boat Show, confirming the leaked information we reported last month. The Plymouth-based yard explains that its launch is ahead of schedule and that the Princess 75 will replace the 88MY in the line-up heading to the Excel Centre next month (8-17 January). Performance will be a key selling point, with a choice of three engine set-ups offering an estimated top speed of 35 knots. 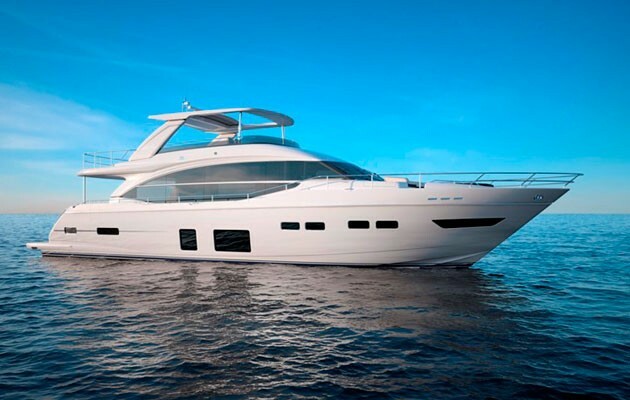 Up on the flybridge, owners will find three seats at the helm station, a U-shaped dining area and sunpad aft. Moving onto the main deck and the unique floor-to-ceiling window on the port side provides a real wow-factor. Accommodation is provided by three en-suite guest cabins in the bows and an amidships owner’s cabin, which gets its own private staircase. Other key features include a walk-through bow seating area and sliding glass doors that allow for a seamless flow between the cockpit and saloon.